Dark berry fruit and subtle tannins. A quality, affordable wine. 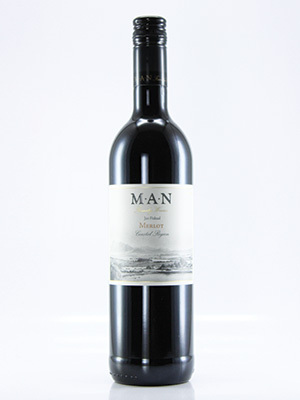 This smooth wine is one of the most popular reds at the Wine Bar and Wine Shop.